Sarah Graham is the Lead Agent of the Justin Graham Team. An Johnson County native, Sarah has over 2 years of real estate experience, and was the Rookie of the Year in her first year, doing over 10 million dollars in real estate transactions as a brand new agent. Sarah's commitment to her clients and her business has earned her recognition as a young leader in real estate. Sarah graduated with a degree in Dental Hygiene from IU School of Dentistry and worked full time as a licensed Dental Hygienist for 5 years before getting her real estate license and joining alongside her husband Justin who has over 8 years experience in real estate. She brings a positive attitude and focus on complete customer care. Justin Graham is the ambitious Lead Broker of the Justin Graham Team. A Johnson County native, Justin was raised in the real estate industry learning aspects of the business of construction from his father, the owner of Graham Construction. 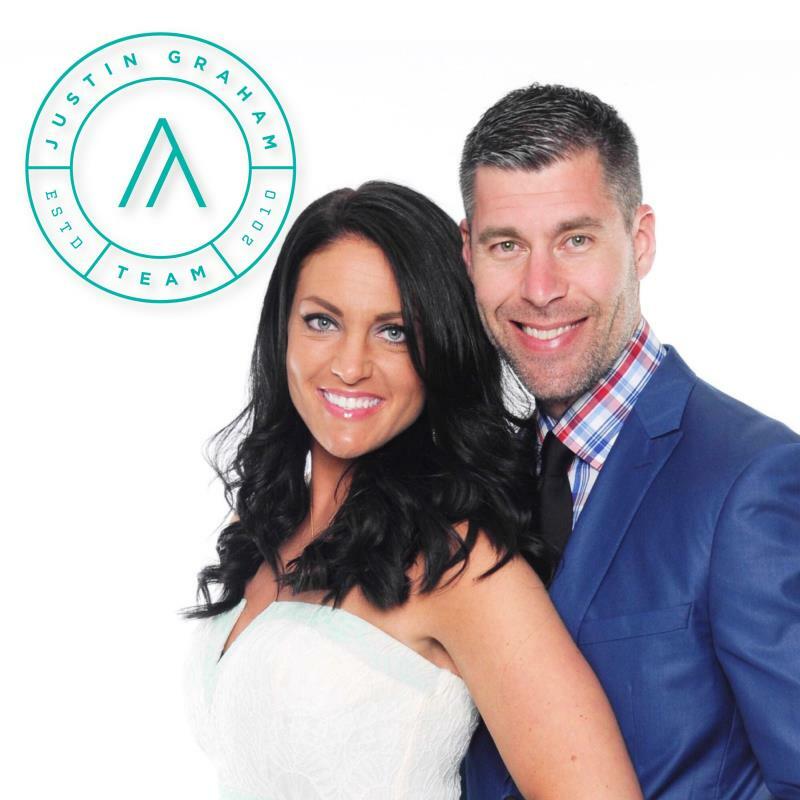 Since 2014, the Justin Graham Team has grown exponentially to become one of the preeminent real estate teams in Greenwood, helping over 250 families buy and sell real estate in Johnson County. Justin's commitment to his clients and his business has earned him recognition as one of the leaders in real estate for Johnson County. Justin graduated with a bachelor’s degree in Spanish and Political Science. He has over 8 years in residential real estate experience, as well as invesment experience in flipping homes, rental properties, commercial real estate and property development. Christian is the Justin Graham Team's new Lead Buyer's Agent. Christian is a retired Army veteran. A Johnson County native, he graduated from Franklin Community High School where he played varsity basketball, volleyball, and golf. Christian and his family recently moved back to Indiana after living in southeast (Savannah) Georgia, where he was stationed at Fort Stewart for the past 5 years. Christian brings heart and determination to the team, as well as great customer service! Susan Collier joined the Justin Graham Team in early 2018 as our full time Administrative Assistant and Lead Transaction Coordinator. Susan graduated from Indiana Wesleyan University with a bachelor's degree in Accounting and Finance and worked as the Senior Accountant at Overseas Council for 12 years. Her attention to detail, organization, and quality customer care are a huge asset to our team and we are grateful for her addition! Sarah McGrath is a graduate from Franklin Central High School and was a varsity pole vaulter for the track and field team. 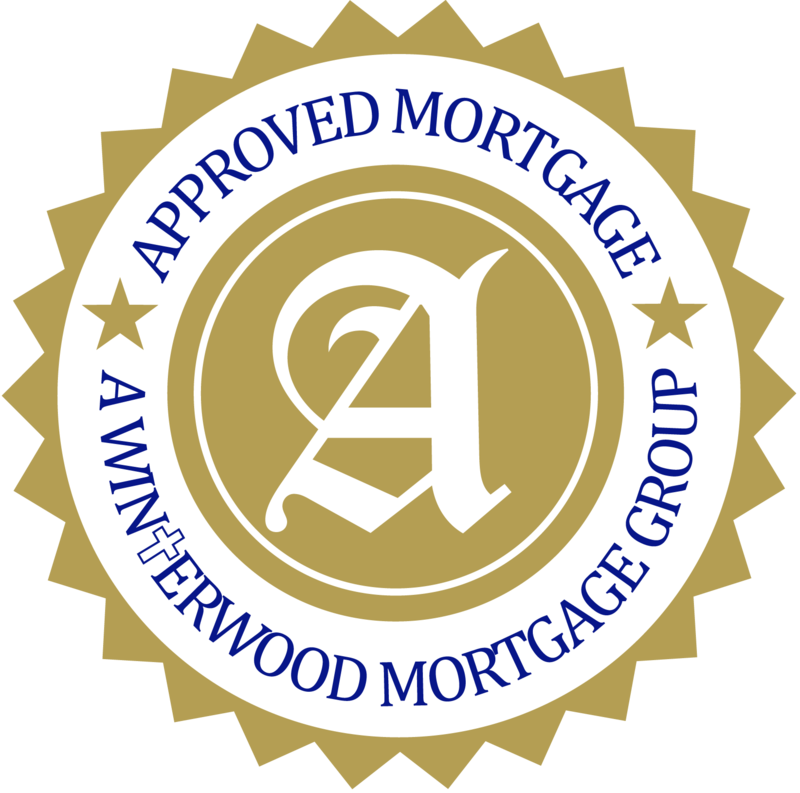 Sarah is a Loan Officer Assistant for Derrick Christy, who is the CEO of Approved Mortgage, A Winterwood Mortgage Group located in Greenwood, Indiana. She began working for Derrick in January of 2015. Sarah is also pursuing her Bachelor's Degree in Business Management at Indiana Wesleyan University. Sarah is very dedicated and committed to helping her clients finance their dream home!